How can you know you’re moving in the right direction with your work? What’s important to an INFJ in a career? 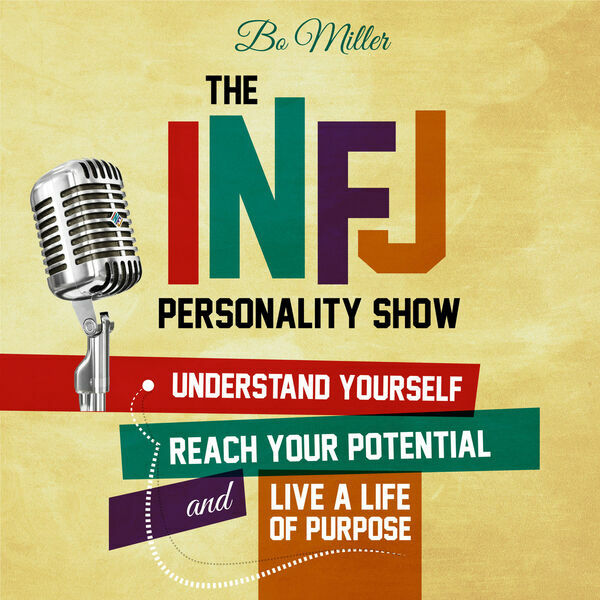 Check out today's show to hear an encouraging story of an INFJ finding meaningful work. And if you do, you'll have the pleasure of hearing from Annie Dickerson. Annie lives in Oakland, California and is a real estate investor and mom of two young boys. She started her career as a teacher, then moved on to become a game designer, instructional designer, and creative director. She recently started her own business to help others invest passively in real estate.